Come at 10:30 for coffee at Evelyne's. 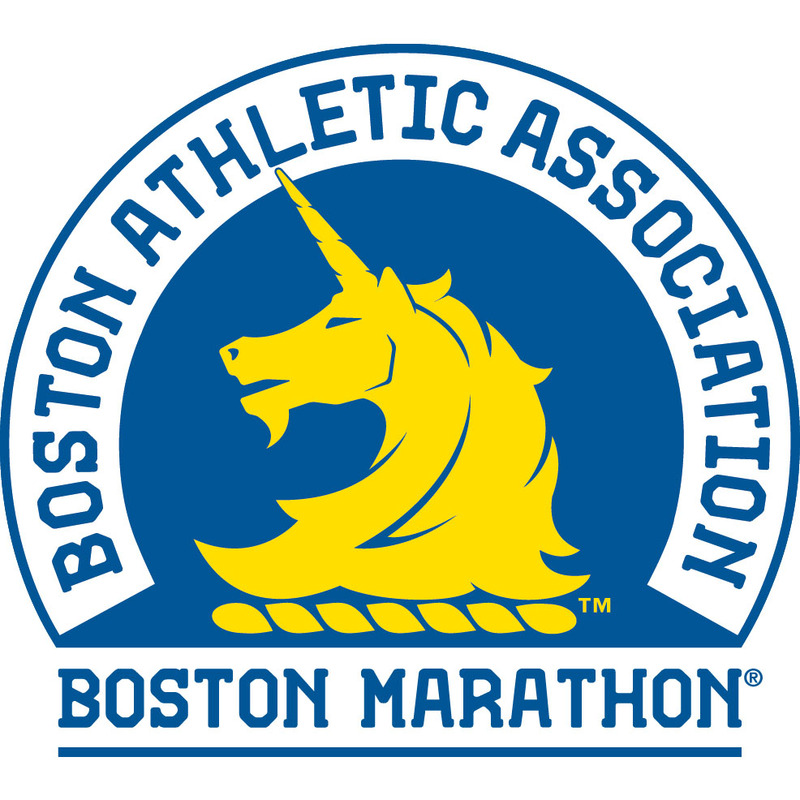 At 10:45 we will head down to watch the runners on Beacon St. and return to Evelyne's at 12:30 pm for lunch (please bring a dish to share). Members who would like to come and watch the Marathon and join the potluck lunch but who do not want to stay for the book discussion afterwards are welcome to come as well! In travelling to Evelyne's, be aware that Beacon Street will be closed. Click for details about the Book Club.